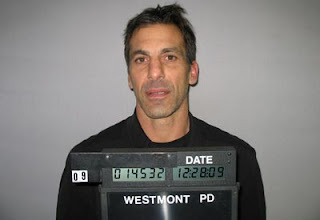 The Chicago Wolves of the American Hockey League (AHL) have signed Chris Chelios today. He will make his debut with the team on Friday. 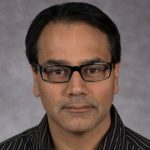 The full story can be seen on the Chicago Wolves’ website. 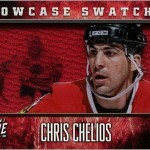 As many of you know, Chelios is my favorite player. 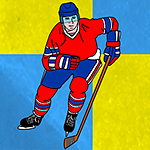 Way back when he was with the Montreal Canadiens, I enjoyed his rough-and-tumble style of play. 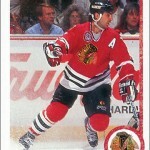 When he became a Chicago Blackhawks player in 1990, he also became my favorite player. 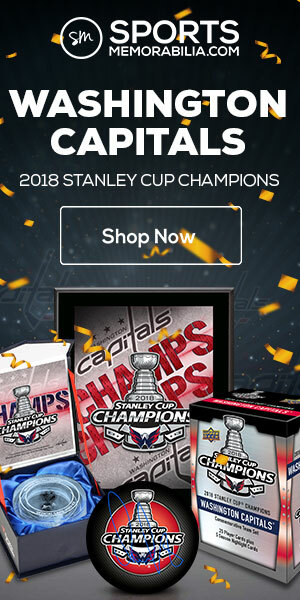 He was our top defenseman on the team, but also contributed a lot of offense. 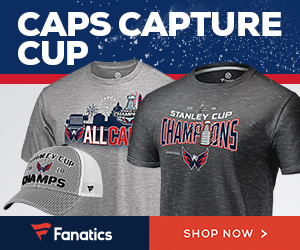 In fact, he led the team in scoring during the 1995-96 season. Virtually all of the players I grew up watching have retired–but not Chelios. He kept soldiering on over all these years. My joke all along has been that I will still be a kid until Chelios retires. And it looks like Chelios will stave off retirement a little while longer. 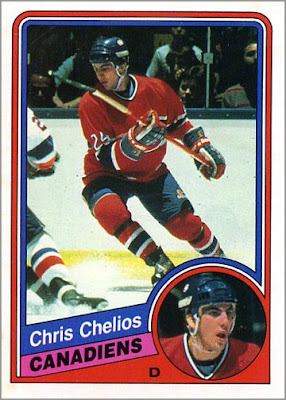 Above is Chris Chelios’ rookie card, from the 1984-85 season. 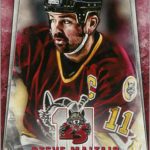 Below is a custom card I made of Chelios–based on the ’84-85 design–but wearing a Chicago Wolves uniform (well, practice jersey anyway).